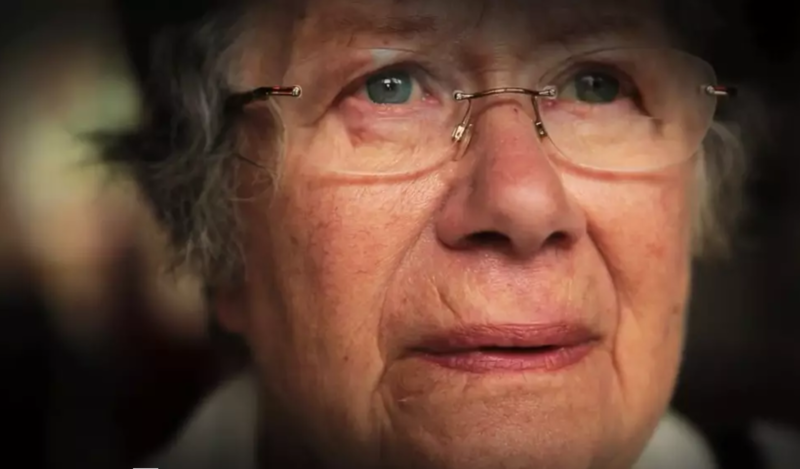 Barbara’s Story was a series of six films aimed at raising awareness of dementia and the care of older people, for all staff at Guy’s and St Thomas’ NHS Foundation Trust. It was also used to reinforce the Trust’s values. The first film was shown to all staff between September 2012 and September 2013 and the five further films, the following year. The films were shown in group settings across the Trust followed by reflection and discussion. Episode 1 is also shown as the induction film to all newcomers to the Trust. The success of the films has led to them being used across the NHS and globally. In Guy’s and St Thomas’ NHS Foundation Trust’s 2016 CQC report, Barbara’s Story was highlighted as an area of ‘outstanding practice’. An evaluation carried out by South Bank University found that Barbara’s Story made a lasting impression on staff at Guy’s and St Thomas’ and led to a change in how they do their job. In addition to the culture shift, the series led to significant changes in the systems and process of the Trust. Barbara, the whole Story – a compilation of all episodes has been viewed 218,000 times on youtube. As a result of a pivotal scene in the film depicting the disorientation of being pulled back in a wheelchair, the porters across the Trust started to try and push wheelchairs forward. The design of the chairs prevented them from activating this efficiently, highlighting the need to have wheelchairs that can be pushed forwards. As a response to this Chief Nurse, Eileen Sills bought a whole set of new wheelchairs. Reception areas were reconfigured to ensure receptionists wouldn’t be distracted from tending to a patient by the phone. The infection control policy was also reviewed to take into account the need for compassionate care. This was an issue raised during the editing of the film.